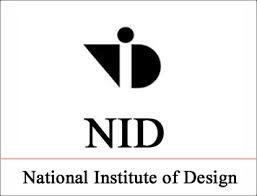 National Institute of Design (NID) has published Advertisement for below mentioned Posts 2017. Other details like age limit, educational qualification, selection process, application fee and how to apply are given below. Educational Qualification: M.L.I.Sc. However, B.L.I.Sc. can also apply. Preference will be given to Fresh Graduates / Post-graduates in Library and Information Science. How to Apply: Those who are interested may send their bio-data on kmc@nid.edu on or before 31st August 2017.